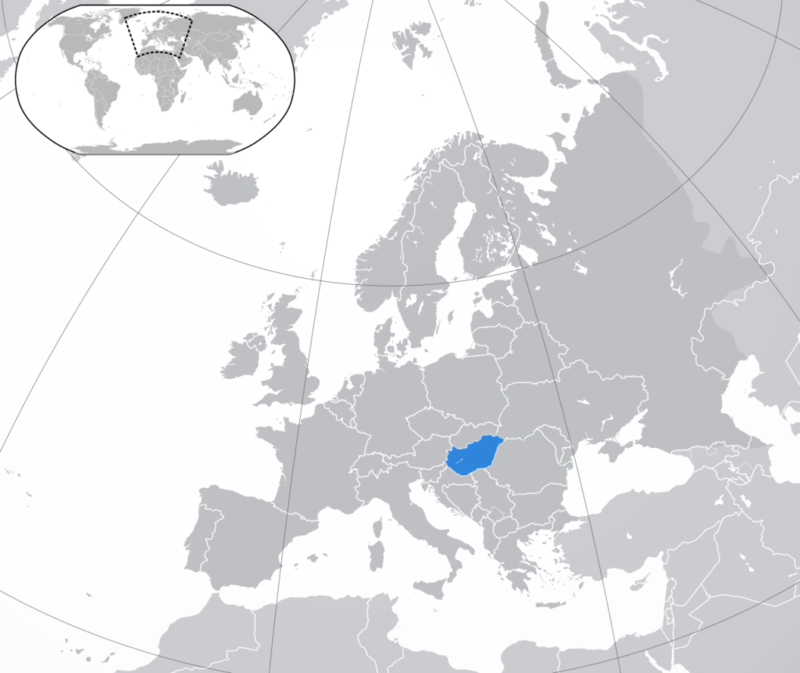 Hungary is a mid-size Central European country with the population amounting to almost 10 mln people. Hungary has become the European Union member in 2004 and has been part of the Schengen Area since 2007. These have made the country attractive for foreign investments and raised the local doing-business potential. Hungary is mainly viewed as an industrial country, however, the agricultural sector is also well-developed here. One of the specifics of the economy in Hungary which comprises a significant share of the budget is comparatively high taxes. Social Taxes in Hungary are paid by both employees and employers: the rates are 18.5% and 23.5% respectively. The statutory notice period for dismissal by the employer shall be at least 30 days and its maximum is 90 days, depending on the length of the terminated employment (seniority of the employee). The notice period in case of dismissal by the employee is 30 days and it may not be extended. The employer and the employee may agree to a longer notice period in the employment agreement not exceeding six months. There is no statutory notice period stipulated by the Labor Code for summary dismissal, it may have an immediate effect. AS it has been stipulated by the Hungarian legislation “The notice period shall begin at the earliest on the day following the date when dismissal is communicated”. Where employment is terminated by the employer, the notice period shall begin at the earliest on the day after the last day of the following periods: duration of incapacity to work due to illness, not to exceed one year following expiration of the sick leave period; absence from work for the purpose of caring for a sick child; leave of absence without pay for providing home care for a close relative. The notice period is 30 days. Upon the mutual agreement between the parties, the notice period may be extended up to six months. These two kinds differ in the reason for dismissal as well as the dismissal period. Besides, the parties of the employment agreement are free to terminate the employment at any time by mutual consent. Furthermore, they may agree that for a period of up to one year the employment relationship may not be terminated by the dismissal of either party. The right of summary dismissal shall be exercised within a period of 15 days starting on the day on which the employer takes knowledge of the grounds thereof, but not later than within 1 year of the occurrence of such grounds, or in the event of a criminal offense, up to the statute of limitation. The Hungarian Labor Code obliges employers to provide the dismissal in a written form with well-grounded reasoning for employee's firing. The size of rent in Hungary is from $8.30/m2 till 28.70/m2 without VAT and service charge service charge at a rate of $1.40-$4.80/m2. IT headcount in Hungary exceeds 150K engineers. It’s really a huge number for this population size. What makes Hungary one of the most attractive nearshoring outsourcing destinations is the EU membership, vast talent pool and mid-level of the English language (one of the positive trends is that most young people are studying English, therefore). Moreover, Hungarian labor legislation is completely compatible with the European laws and standards, therefore; the country is in high demand among Europe’s businesses amidst the rest of IT outsourcing destinations in Eastern Europe. Probably, owing to these factors, the industry generates almost 10% of the annual Hungary’s GDP. Such giants as Lufthansa, IBM, EPAM Systems, Microsoft, Nokia, and HP chose cooperation with the local IT specialists. Besides the global companies, there are numerous IT market players of the local scale. 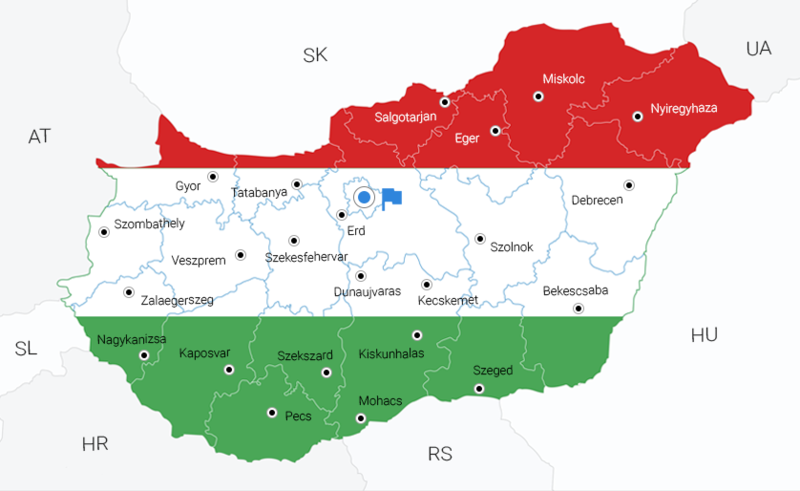 IT Services Hungary is the largest IT outsourcing company that employs over 4,000 specialists and has offices in the main IT hubs of the country. According to the local reports, the technical education in the country is too general (although it provides great background knowledge useful for future advanced learning of the specific sphere), therefore, if an IT-specialist-to-be wants to learn something narrower or precise, he/she is more likely to start taking certain classes out of the formal state higher education. It is obvious that joining certain courses would be more useful since such education is more individual-oriented and specific; it applies modern methods of teaching, numerous practical tasks, and opportunities to work on real projects.